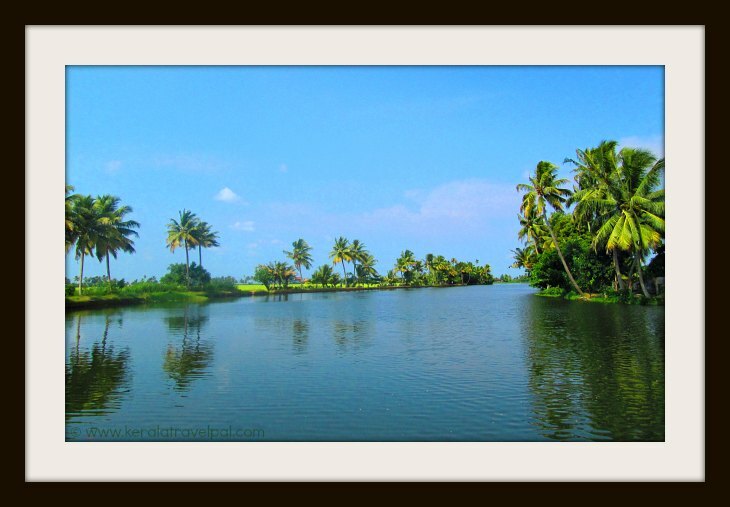 Kuttanad is a likable mix of paddy fields, canals, lakes and villages. Kuttanad is not a small place. It is a vast land, scenic throughout. It was always an agricultural land where life revolved around rice cultivation. 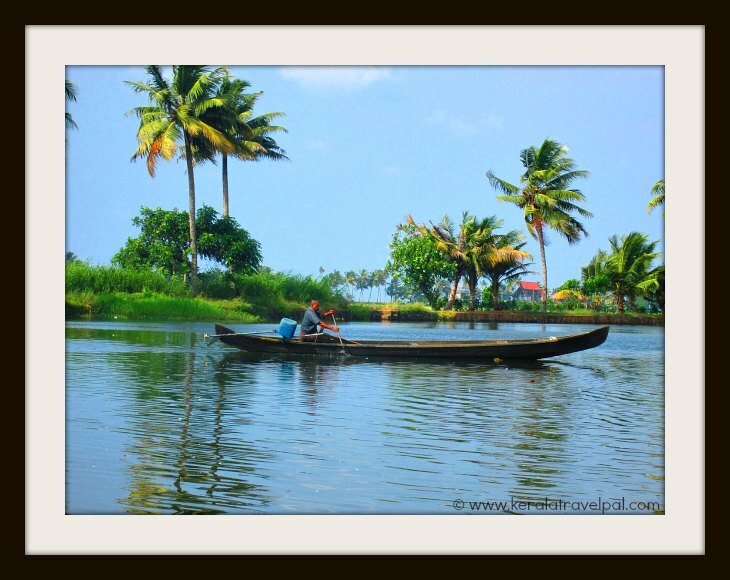 Tourism is relatively new for here, as much as for greater Alappuzha. Things started rolling with the arrival house boats and has taken off quite well. Do you know hundreds of thousands of tourists visit this low lying land every year? Quite impressive stats considering that how a tiny trickle started in the late 90’s has snowballed. Proof is in the pudding, right? So here is how it looks like. So do I have to struggle to describe how fabulous the looks are? Let me tell you that the life is as slow flowing as the canals are. The best way to explore it is to take a ride in one of the tiny water ways. There is some choice as to where to explore. Firstly, there is a huge lake, which looks like a mini ocean. If that is the preferred hang out, then get on with a house boat or even a smaller version boat as Shikara. There are hundreds or even thousands of boats and they come in all shapes and sizes. You do not have to travel all the way to get into a boat. For most people, it is easier to reach Alappuzha, which is a bigger town and embark on a kuttanad tour from a boat there. House boat jetties in Alappuzha are literally packed with monster boats. If that looks a bit too much, well there are smaller versions. Did I mention more affordable prices? Getting back to exploring the region, the other way is to take rides through small canals. Again, there are mid sizes canals and teeny tiny ones which just fit a couple of boats. Some canals are large enough to take house boats. Better to say, they already have several house boats in them. Keen to take the tiniest canals? A canoe is the best fit. The pretty surroundings are striking. Equally impressive is the friendliness of local people. They smile and wave at you, the kids run to you and talk and so on. Life is centred on these canals. People use it for transport, cargo, fishing, sand mining etc. It is unlikely to travel through water ways without finding some local on some kid of ablution. Some of you may be surprised to see how people wash their clothes by the side of these backwaters. By banging it on a rock! Let me tell you, we all over Kerala strike wet clothes against rocks, in order to remove dirt. Of course, those wet clothes are rubbed with washing soap or soaked in detergent powder. Most homes have a living water well and a custom built washing stone not far from it. As a final note let me add that washing machines have taken over these chores in bulk of homes. Many villagers on the banks have no road access, so their sole means of transport is these backwaters. Shops and even temples and churches are located on the banks. “By boat only” worship centres! So how long should I hire a boat for? Depends on what suits you. Two to four hours on a boat ride will bring in a nice wave of refreshment. If you find the more the merrier, then work out a plan that suits you the best. Why not hire a bicycle and ride through the villages? Or simply walk through the canal side, the dykes, the paddy fields and the villages. There are several home stays and a few resorts in Kuttanad area, if your preference is to stay right there. Otherwise, the usual choice is Alappuzha town. There is a broad range of boarding places for you to choose from. As you can see in the map below, there are several villages that belong to the region of Kuttanad. Thakazhi, Kainakari, Champakulam, Nedumudi, Kavalam are just a few of those villages. If you are traveling from Cochin, it is easier to reach Alappuzha. From there you can take a boat or car for the further journey. Also, from National Highway 47, there are several side roads that lead to here, all the way from Harippad to Alappuzha. Accessing from Kottayam is easy too. You can travel south to Changanassery and from there take Alappuzha road, which goes through Kuttanad. 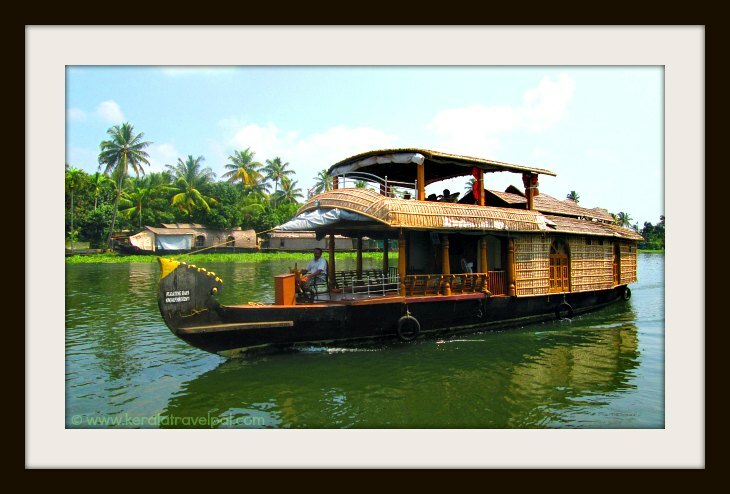 Nearest towns : Alappuzha at 20 Kms from Thakazhi in Kuttanad. Being a wide zone, some places are even closer to Alappuzha town.